Adani Australia today named Rockhampton and Townsville as the company’s joint fly-in, fly-out hubs for the $16.5 billion Carmichael coal project. 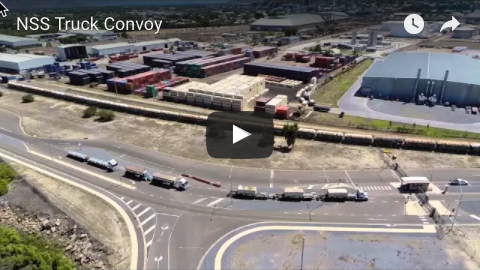 The company said the cities had put in strong individual business cases to “fly solo”, but would instead act as twin marshalling points for one of the largest industrial projects in Australia’s recent history. “After eight years of challenge, the Carmichael Project is under way, signalling the opening of the Galilee Basin which will drive the growth of the emerging Asian ‘Tiger’ economies including India,” Adani Australia chief executive officer and country head, Jeyakumar Janakaraj said. 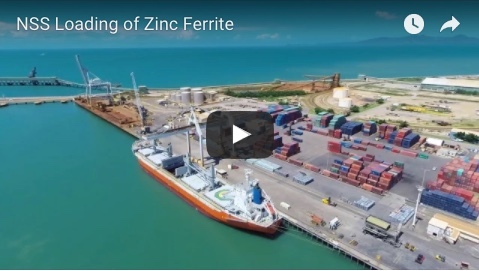 Mr Janakaraj said the first activity would be construction of an airstrip close to the mine to deliver construction workers from Townsville and Rockhampton. “Then we can start construction of the Carmichael thermal coal mine and the western sections of the Carmichael Rail Network,” Mr Janakaraj said. 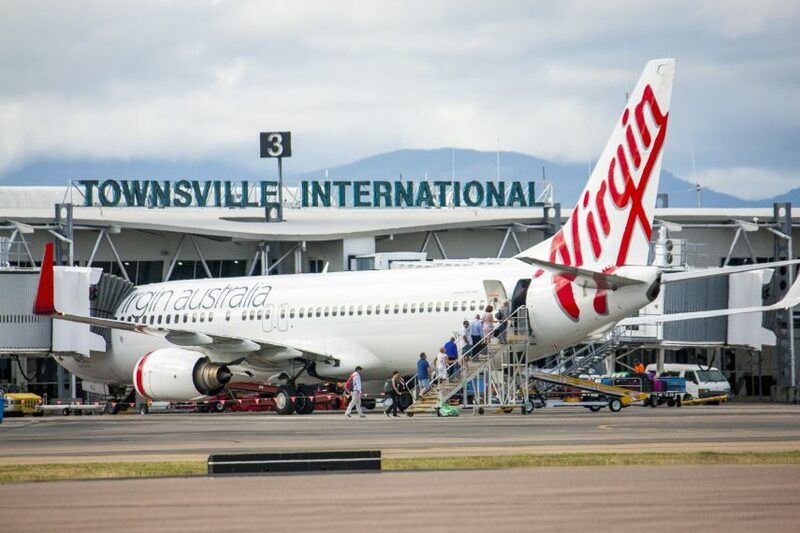 Townsville City Council and Rockhampton Regional Council will invest more than $30 million in infrastructure at the Carmichael coal mine to service fly-in fly-out (FIFO) workers to the Galilee Basin. They have each been guaranteed that a third of the project construction workforce (representing more than 1000 jobs) will be drawn from their region in addition to hundreds of ongoing operational roles. Adani Australia said further announcements would be made soon relating to mining machinery.